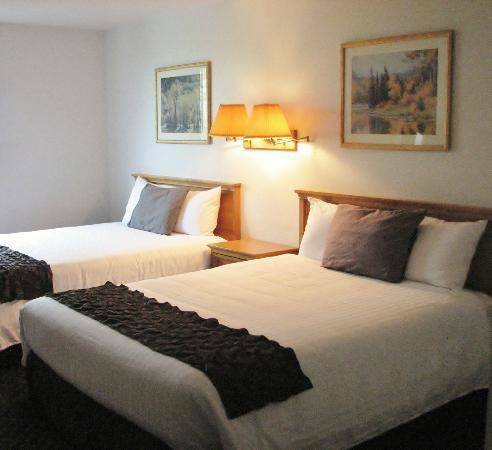 There's an AM FM wake-up clock radio in your unit, so you can wake up punctually. 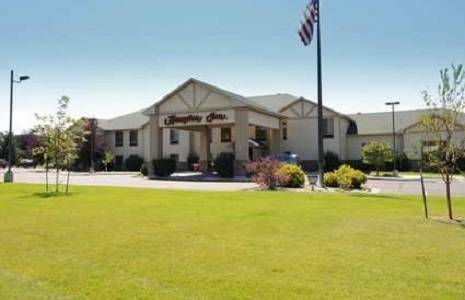 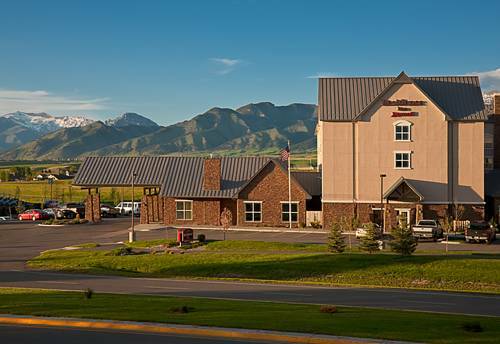 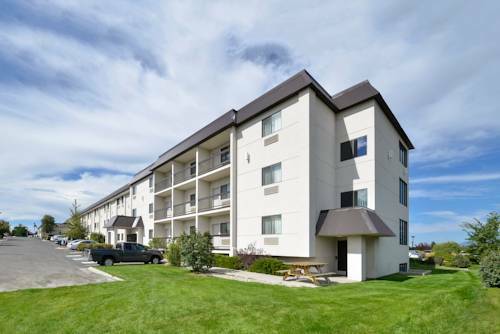 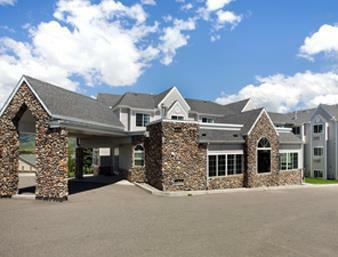 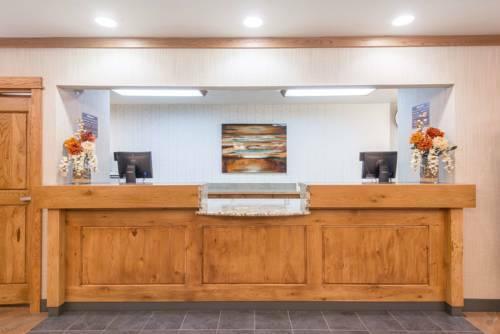 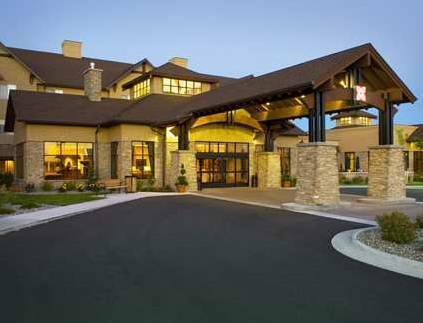 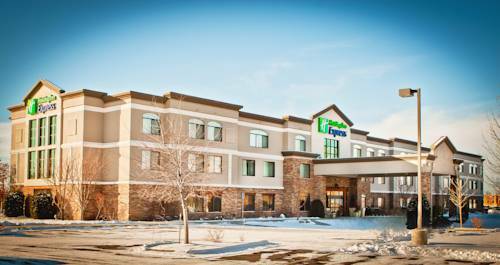 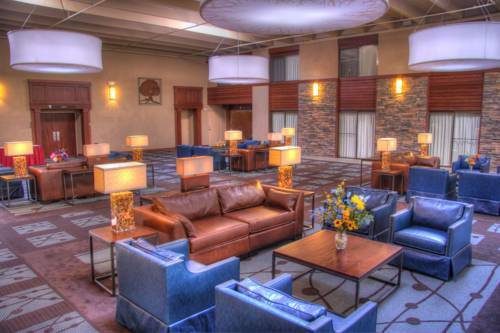 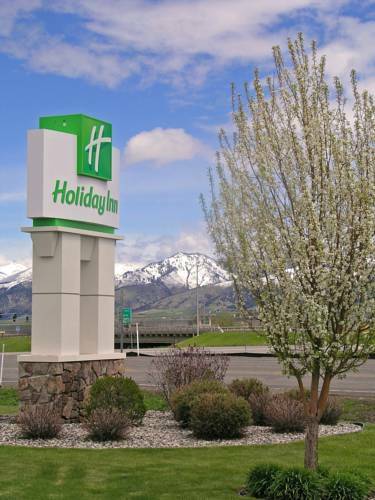 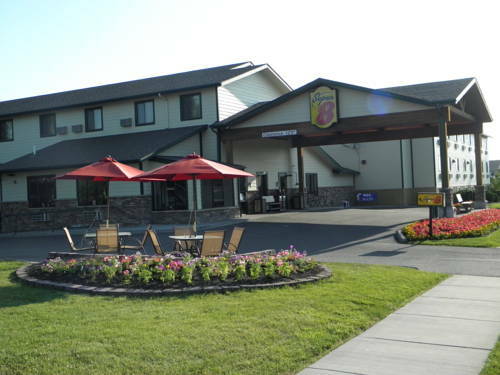 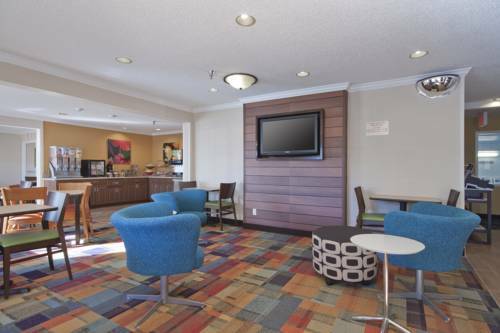 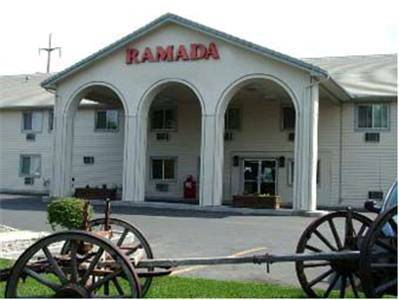 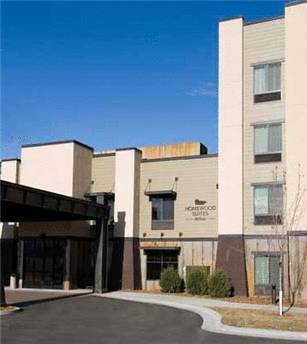 These are some other hotels near Best Western Plus GranTree Inn, Bozeman. 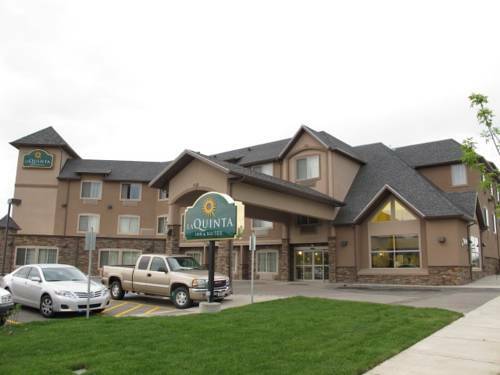 These outdoors activities are available near Best Western Grantree Inn.